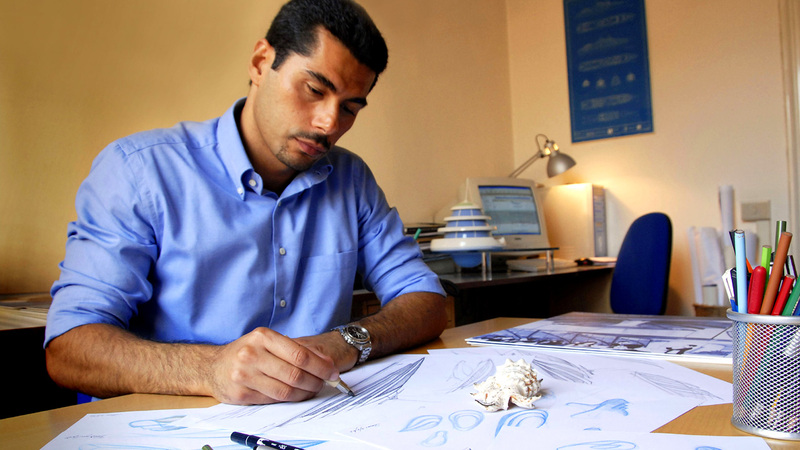 Born in Rome in 1973, Giancarlo Zema graduated from the Faculty of Architecture at the “La Sapienza” University in Rome, with professor and architect Giovanni Zuccon, one of the most important naval architects on the international scene. Since the beginning, Giancarlo showed his highly futuristic style but, at the same time, a style that is embedded in nature itself as to be unconsciously attractive. This is how the new housing on water types were created. They are the result of fervent creativity combined with a rigorous method and were imposed on the international scene as examples of a new way of living. 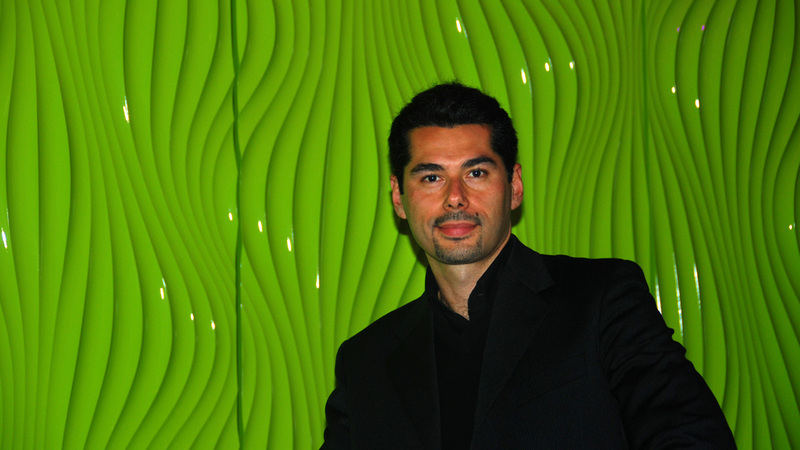 With constant personal research, kept alive with by his endless passion for architecture and love for soft shapes with clear biomorphic references, architect Zema expands onto new architectural horizons and boldly blends architecture and design into innovative projects that are impossobile to catagorise in pre-existing schemes. 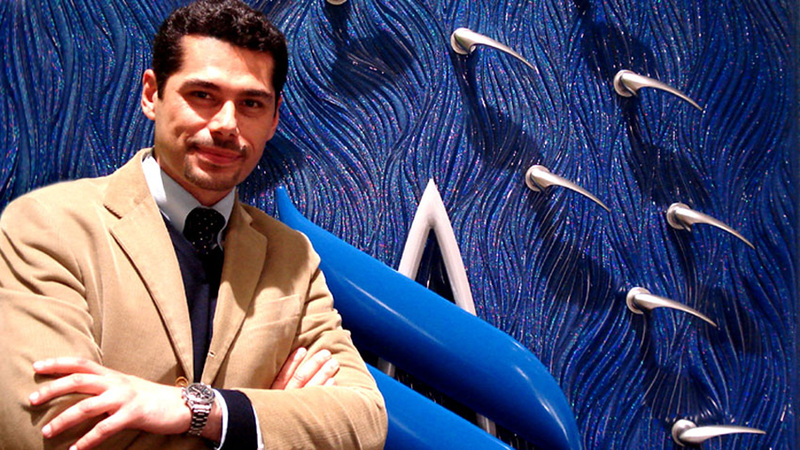 Therefore, in 2001, he started creating his “sea creatures” in the field of architecture. These are the futuristic Trilobis 65 (an innovative eco-yacht with underwater “visionarium” and hydrogen fuel cell motors) and Jelly-fish 45 (a floating house with underwater “visionarium”), both created for SemiSubGeneration. In 2004, he broke into the sailing world with the intriguing Poseidon 180, a 55-meter superyacht completely created in aluminium, for EXTRAORDINARYachts. 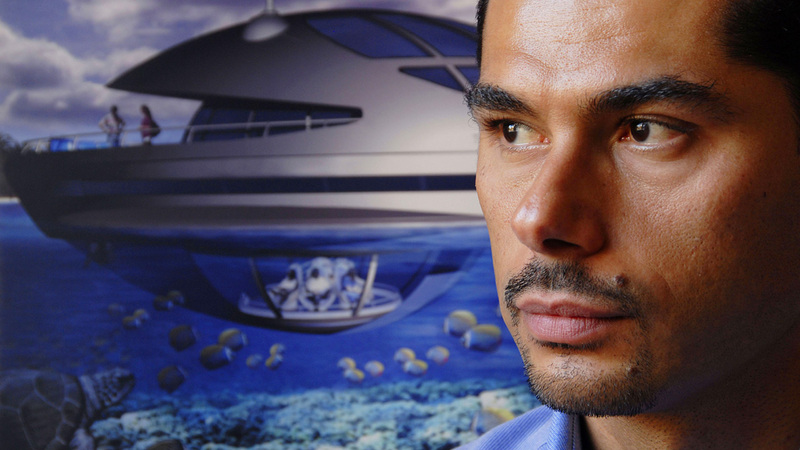 In 2006, he was affirmed again with the impressive Amphibious, the first extra luxury semi-submerged hotel resort with floating suites for Seaquest Marine Technology. Leaving no field unexplored, he opened the doors to the world of interior design at the 2008 edition of the Salone del Mobile in Milan with the very attractive Ring Collection: table, chair and stool for Giovanetti Collezioni. During that same year, he confirmed his plastic abilities with his seductive Harps, intinerant exhibition installations made of DuPont™ Corian® for Runtal. 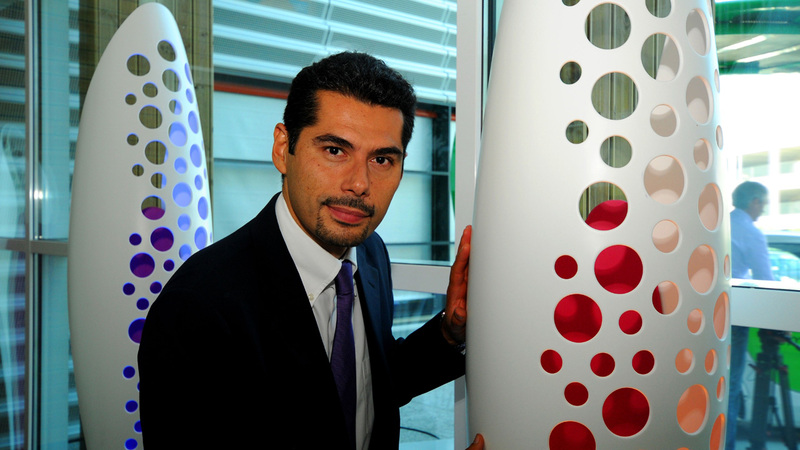 In 2009, he started to collaborate with the Avanzini Group by creating the magical Petals exhibition from DuPont™ Corian® and continued in 2010 with the interesting limited editions of the Leaf Collection and Bright Woods Collection for Luxyde. 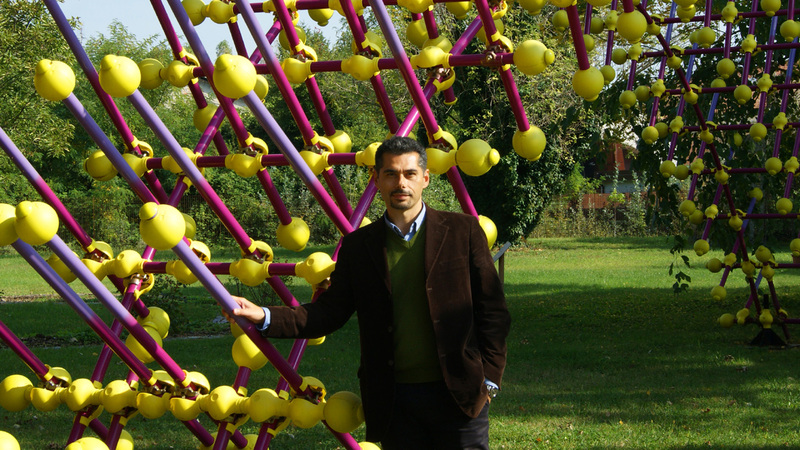 During that same year, the triennial Design Museum in Milan hosted, for three months, the DESIGNin’NATURE exhibition by Giancarlo Zema and, thus, presented his sculptural design creations to the general public. 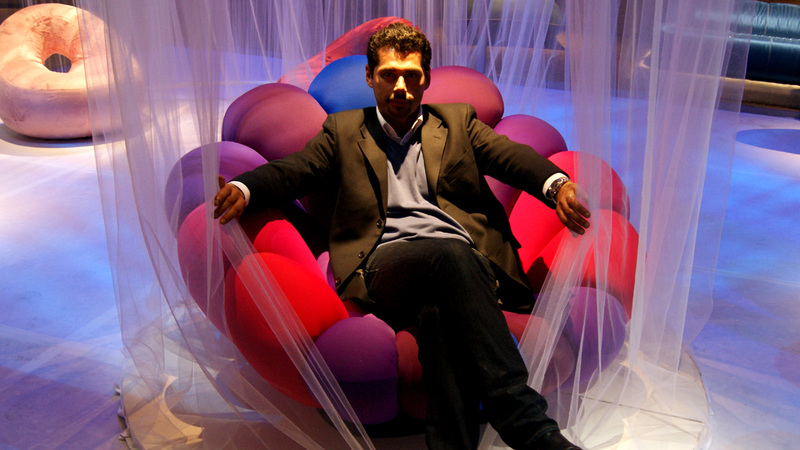 During the 2011 edition of the Milan Design Week, the historical showroom, Puntoluce, in Bergamo hosted the Underwater Design exhibition by Giancarlo Zema with his latest creations for Luxyde, the Octopus floor lamp made in DuPont™ Corian®. At the same time, the Academy of Fine Arts in Brera presented his colourful Anemone armchair designed for Giovannetti Collezioni, which became part of the prestigious Farnesina Design Collection and shown at the Ara Pacis Museum in Rome. He surprised and astonished all visitors to the international MADE Expo 2011 in Milan with his thorny Sea Urchin, an imposing installation with Ceta varnished steel tubular structures, symbolising a new way of building. 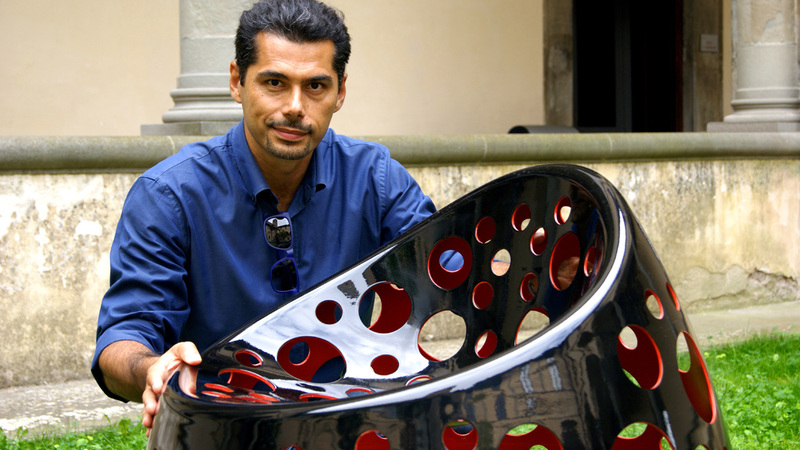 Always aware of the impact that architecture and design have on the environment, he approached, with determination, the complex theme of ecological design by creating Lotus for LumineXence, the first ecological and furnishing modular system with photovoltaic technology and charging point for electric cars. It was an international success from the beginning, sealed, with its addition to the Farnesina Design Collection, chaired by Engineer Paolo Pininfarina, as an excellent example of the Made in Italy design. 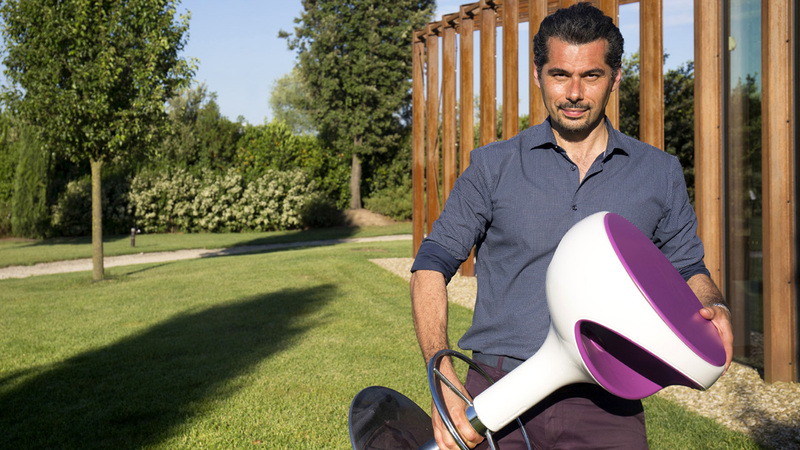 During the 2012 edition of the Ecomondo in Rimini, he continued to assert his research with the launch of the curvacious Lotus E-bike, an electrical bike a assisted pedaling for LumineXence. 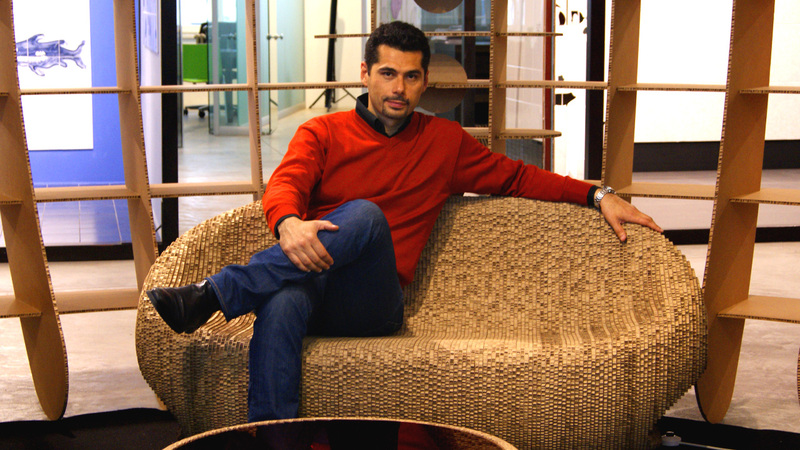 In 2013, he has faced the theme of ecological funishing with the Canyon and Snake Collection, chairs, tables and lamps made of two-tone recycled cardboard for Origami Furniture, which were exhibited at the Olimpia Theatre in Milan as part of the Recyclable Planet exhibition by Giancarlo Zema, which was completely created from cardboard. In the same year he works on a large solar-powered sports facilities, called Desert Flower an amazing sea view multi-function sport centre with a 40,000-seat stadium. In 2014, in collaboration with the new Italian brand Luxyde, he works toward the creation of the romantic Bright Stones Collection, a range of outdoor chairs and tables in backlit eco-cement. 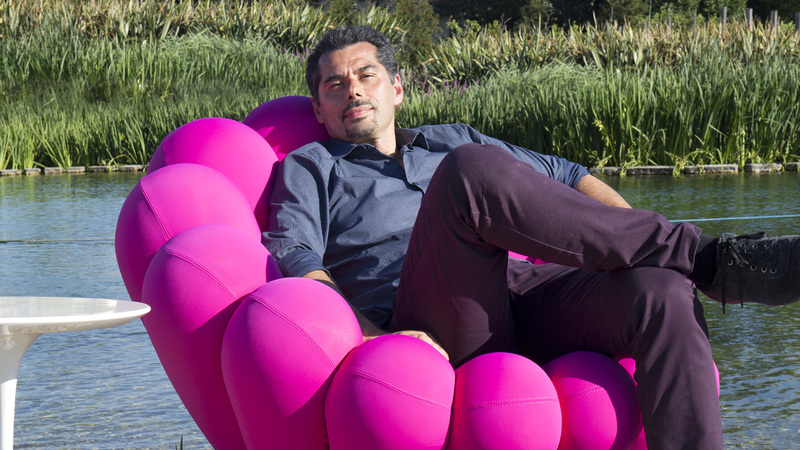 In 2015 he surprised again all ecologist builders with his WaterNest 100, ecological floating habitat for EcoFloLife. Giancarlo Zema is continuously the subject of television programs, radio interviews and important international publications in architecture and design books and journals that recognize the power of innovation, to date he has over one hundred publications and many covers.